Robert C. Jameson is an author, speaker and licensed marriage and family therapist who focuses on helping clients understand and overcome issues, such as anger, hurt, depression, anxiety, love, relationships, boundaries and limiting beliefs. A short story for kids 7 to 90. It’s an educational story that teaches us about the wonderments of life. It’s entertaining with giggles and surprises throughout. The book can be read over and over again, and with each reading new ideas and thoughts just seem to bubble up. The book creates an opportunity of fun learning for the entire family. 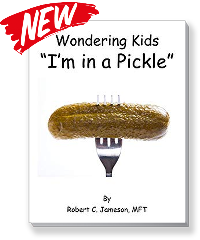 Wondering Kids – I’m in a Pickle is Robert Jameson’s latest book, Available on Amazon. 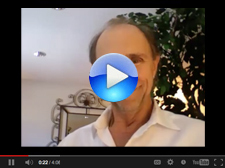 Can you live your life filled with joy, peace, abundance and happiness? Many of us feel the challenges of life as we go through our days wondering how we can change, wondering what went wrong, and feeling confused on what the next steps might be to feel joy in our hearts. Take charge of your life and destiny. Now is the time to discover and unlock your full potential. The Keys to Joy-Filled Living gives very practical steps in discovering what we do that takes us off course, what keeps us stuck in old familiar patterns that no longer work, and it gives the basic Keys to our freedom from pain and suffering so we can be filled with joy as we walk through time. In The Keys to Joy-filled Living Robert Jameson has done a masterful work. 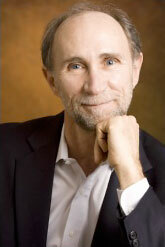 It is a wonderful compilation of his keen insights, practical tips and transformative exercises. There is a nugget of wisdom in every chapter! 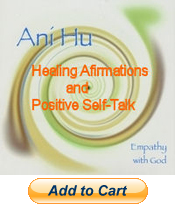 To read this book and do all the exercises is a journey of self-empowerment. Empower yourself! Highly recommended!